By any measure, Wood-Mode Inc. is a large operation. But it is unlike many other large cabinet manufacturers. "We are, for the most part, a very large job shop," says chairman and CEO Robert Gronlund. "We are focused on how we can be more efficient in just-in-time." The privately owned company was started in 1942 and employs 2,100 in a large, integrated 1.3 million-square-foot plant in Kreamer, Pa., that does everything from process green lumber to carry out delivery in Wood-Mode trucks. Annual sales revenue is more than $200 million. The Kreamer factory produces 1,600 to 1,800 units per day. 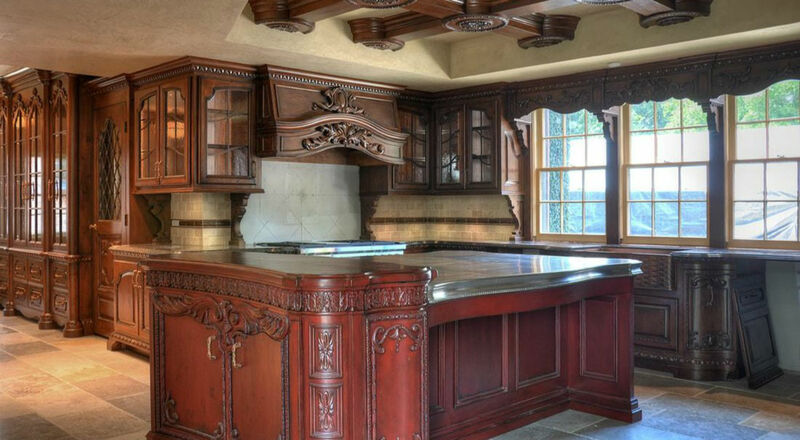 Wood-Mode makes custom and semi-custom kitchen and bath cabinets, and custom cabinetry for other rooms. There are two product lines, Wood-Mode and Brookhaven, in both framed and frameless. Wood-Mode sells through independent sales representatives to 850 Wood-Mode/Brookhaven independent dealers. When Gronlund goes to a trade show, he says he spends half the time looking at big machines with the capacity to make thousands of pieces and the other half looking at smaller equipment normally used in a small shop. Despite its size, Wood-Mode employs something small to improve its manufacturing process. It has 10 ShopBot CNC machines in use, equipment normally used in much smaller shops. The ShopBots are primarily used for point-to-point boring for hardware, doors and drawers. The first one was purchased as an inventor's kit in 1999. Joe May, director of manufacturing and engineering, says flexibility is the biggest advantage of the ShopBots. "We can configure each one differently for different types of products, without the expense of a bigger machine," he says. "In the newest machine we have about $25,000 invested, so about every five weeks it pays for itself." The ShopBots work well in component part production. "Components can be anything," May says. "A customer can want a completely unique profile. The ShopBot allows us to cope with that easily. We can build one component. And that's what we do." The company has four product lines. The Wood-Mode 42 line is named for 1942, the year it was started. The Wood-Mode 84 frameless line was started in 1984. Brookhaven One is frameless, Brookhaven Two is frame. Making both frame and frameless cabinets in the same plant isn't really an issue, May says. "One side of the assembly area is frame, the other is frameless." May says it's difficult to describe the flow without describing the buildings. Component parts, drawers, frames, drawer parts are all done in the A1 component plant. Special cabinets are done in A2, which is on the second floor. The C building makes flat sheet stock. Component plant, with cutoff saws, sander/shapers. "Wood start," which brings doors, frames and sides together for sanding before machining. 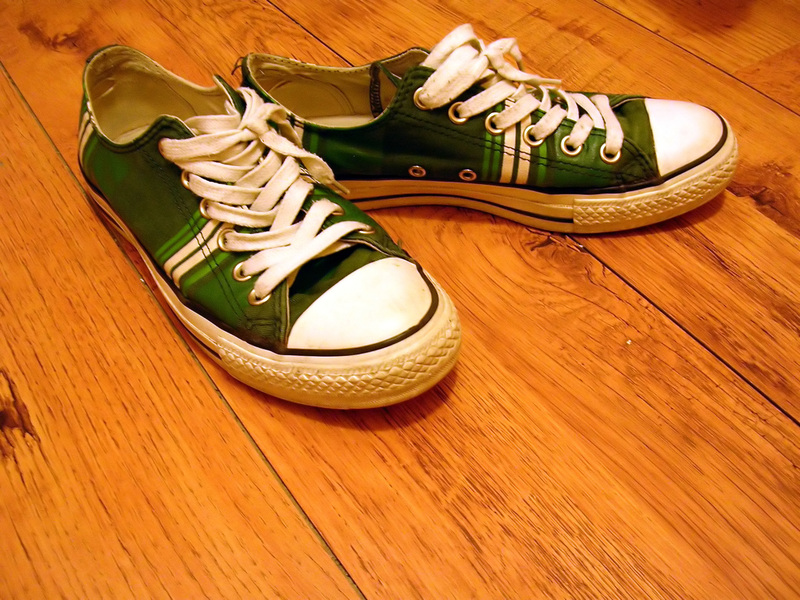 Finishing is primarily catalyzed varnish. Wood-Mode is just getting into water-based. Assembly, the company does very little finishing of assembled pieces. "I've been here five years and I'm still amazed by the volume of cabinets we put through," May says. "We're doing a better job of tracking systems with bar coding. We know where individual parts are." But many challenges remain. "It's a constant ongoing effort to try to minimize bottlenecks. The goal is to be a little better than the day before. Even if you do one thing better, it helps," says May. Wood-Mode purchased its first ShopBot, a PR model, in 1999 to make templates for rails and panels. The company found it could do an infinite number of parts on one machine, and Wood-Mode went from 800 templates to eight programs on the ShopBot. Parts come down to assembly, with frameless on one side, frame on other. There are four frameless assembly lines, each with its own boring. Two of the ShopBots are in components and eight are in assembly, where they are used for decorative hardware boring. "We do the doors and the drawers independent of the final cabinet," May says. "They take a drawer or door to the decorative hardware machine, with a tag so they know what hardware it needs to be bored for. Doors are finished, then bored. All hardware is field installed." Wood-Mode uses 219 different pieces of hardware, all with different center sizes and different spacings. May says they threw away about 40,000 drill bushings used for assembly fixtures. "We would have to make a whole new set of fixtures if there were any changes. It used to take us a month after we identified a new door style to get the jigs and fixtures to the floor." Now it takes 15 minutes. Information comes to May's office. He makes changes, and they go to everyone on the floor at the same time. It's important to note that setup is done by the operator on the screen. Operators pull up the door style on a screen. (They tried to do setups on the keyboard, but found that didn't work as well.) The operator programs on the screen, and next to one ShopBot is a person who machines hinges on another ShopBot. Wood-Mode buys ShopBot's inventor's kit. "It's not a toy. It's not just for signmakers. It can be a chameleon. "There are a lot of people who want to do what we're doing," May says. "With the ShopBots, you can do whatever you want. The only limitation is your imagination." "I think we go to market very well, through independent sales reps," Gronlund says. "We focus on the independent dealer as opposed to selling to larger home centers." 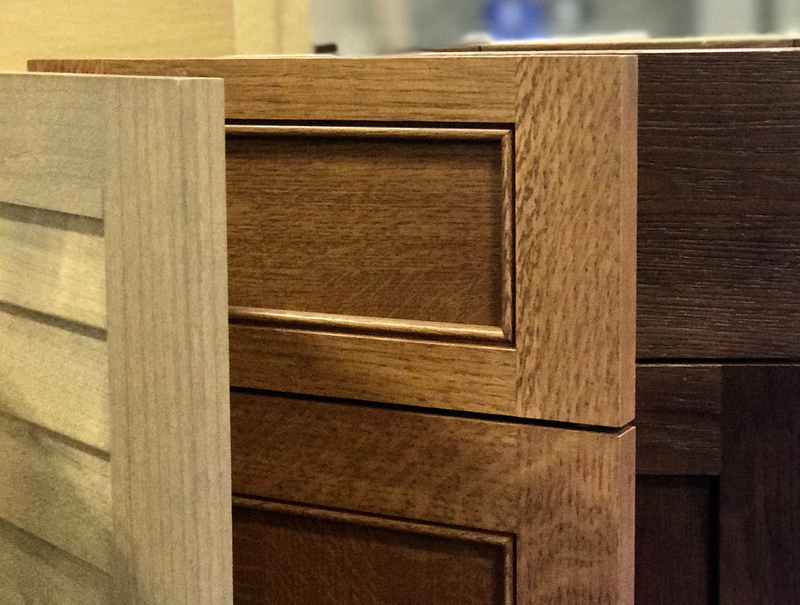 Normally, about 70 to 75 percent of Wood-Mode's business is remodeling, but the builder business has been so strong that remodeling is about 60 percent. "We strive to keep our costs down," Gronlund says. "As we grow, we've found our biggest challenge is quality labor. We have good quality labor in this area, and we've started an aggressive training program." "We've grown our business with the almost tidal wave of homebuilding," he says. "We want to build more capacity on the same footprint, to increase capacity 15 percent, within existing buildings, We have already done that in the lumber mill and rough mill. "Our strategic theme is qualitative growth, as opposed to quantitative growth."